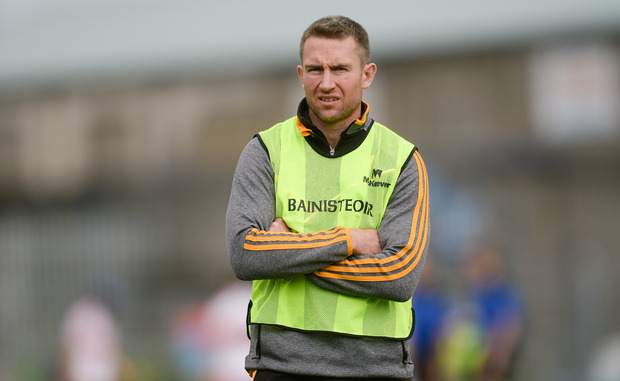 Kilkenny legend Eddie Brennan has been proposed as the new Laois hurling manager after the selection committee decided to put his name forward for ratification. The eight-time All-Ireland champion has previous managerial experience with the Kilkenny U21 team, who he led to the All-Ireland final in 2017. The respected pundit is now in line to replace Eamonn Kelly, who left the role after failing to lead the O'Moore county to the Joe McDonagh Cup final in 2018. Brennan was the choice of the three-man selection committee, which consisted of Niall Rigney, Declan Conroy and Eamon Jackson.